What if we were to drive the shift from outdated linear thinking to comprehensive nature-inspired problem solving capabilities for the future? What if we were to learn from nature to accelerate the shift towards a circular economy and low carbon prosperity? And most importantly: what if we were to shift from talking to doing? 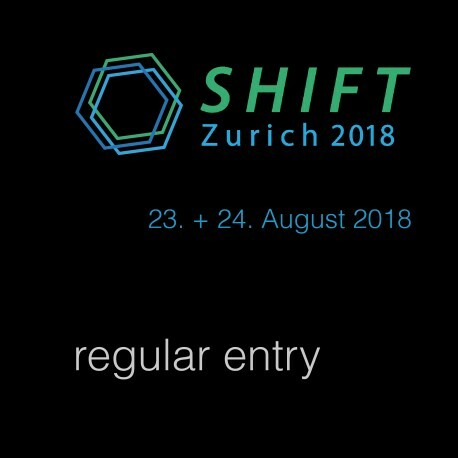 SHIFT Zurich is the bi-annual conference where impact investors, entrepreneurs and innovators from around the world gather to challenge and fine-tune their solutions in a trusted, open environment. Since its first edition in 2012, the bi-annual Summit Zurich emerged as the key platform for worldwide leaders and senior practitioners in the field of bio-inspired innovation, business and finance. The guiding theme 2018 is “Self-Organizing Systems.” The Summit promotes the game-changing potential of such solutions and provides concrete business and investment opportunities for participants, thus accelerating the path towards low carbon prosperity and a more resilient economy and society. Day 1 “Working Sessions”: A full day of engaging, parallel Working Sessions at decentralized SHIFT Zurich partner locations throughout the city, with the dinner at the Zoo Zurich’s Elephant Park as the Summit Classic. Day 2 “Pitch Session & Conference”: Impactful investor pitch session in the Marriott Hotel at the Limmat river providing tangible business opportunities, followed by thought-provoking speakers and panel sessions. 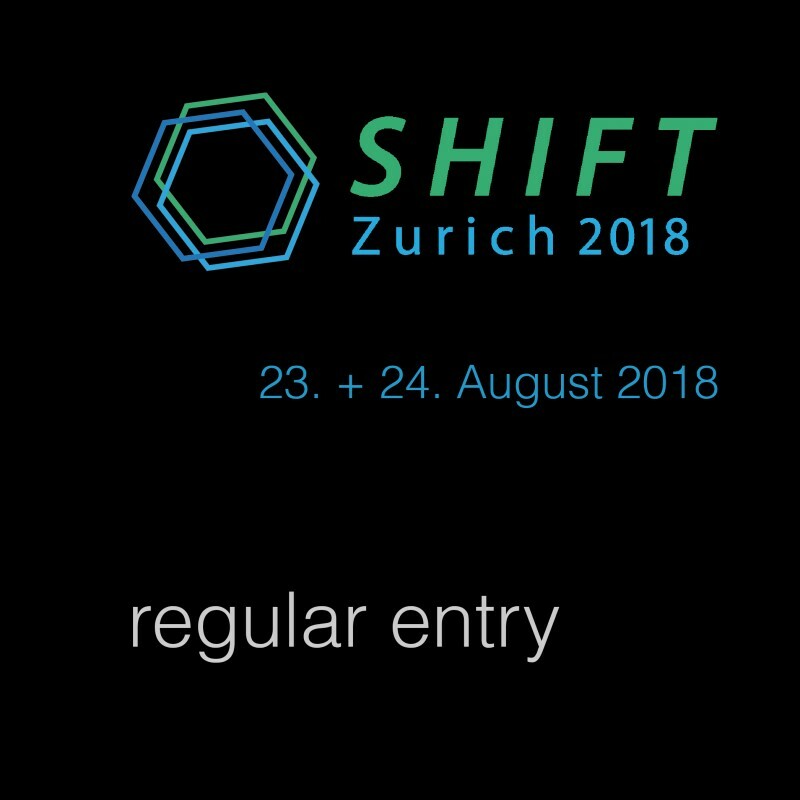 Experience the Summit’s unmatched atmosphere, networking and business opportunities – Welcome to SHIFT Zurich 2018!